May | 2010 | Words. Sentences. Stuff. Let’s get a few things straight right from the off. The 1984 version of A Nightmare on Elm Street isn’t perfect. It really isn’t. The acting is flimsy, the special effects — even to a susceptible teenager — are ropey in places and downright laughable in others and the willingness on behalf of the script to purposefully ignore major plot points (pulling a hat into a hospital bed, anyone?) didn’t go unnoticed back then and only magnifies with each subsequent viewing. That said, with all its faults, Wes Craven’s original vision is still roughly 9.387 million times better than what is presumably the best talent and technology a new century can muster. And it’s a shame, because there are some neat ideas here but they’re hidden away under heaps of poor execution that make the experience difficult not to hate. For example, on the plus side, the fact that we start more in the middle of things is an interesting development. Nancy (a rare highlight played by Rooney Mara) initially seems a minor character and we’re also introduced to Jesse, the namesake of the protagonist from Freddy’s Revenge and Kris, who for the first twenty minutes, does a passable impression of the main character … until she gets murdered and presents the negative: being almost a third of the way through a horror movie only to have a carpet pulled from under the audience’s feet is bad unless the film-maker’s a genius. There’s no danger that’s the case here. Another example would be the atmosphere. Insomnia and the curtain between the real and dream worlds are far more evident in the remake, notable by the introduction of micro-naps, where the brain apparently switches off momentarily in an attempt to recharge and one essentially dreams with open eyes. Most of the characters, Kris, Nancy and Quentin particularly look like death warmed up. We get the feeling they haven’t slept for days. But this isn’t explored anywhere near enough and for all the talk of not being able to tell the difference between what’s real and what’s not, for anyone watching, it’s exceptionally easy. Then there’s the main event. 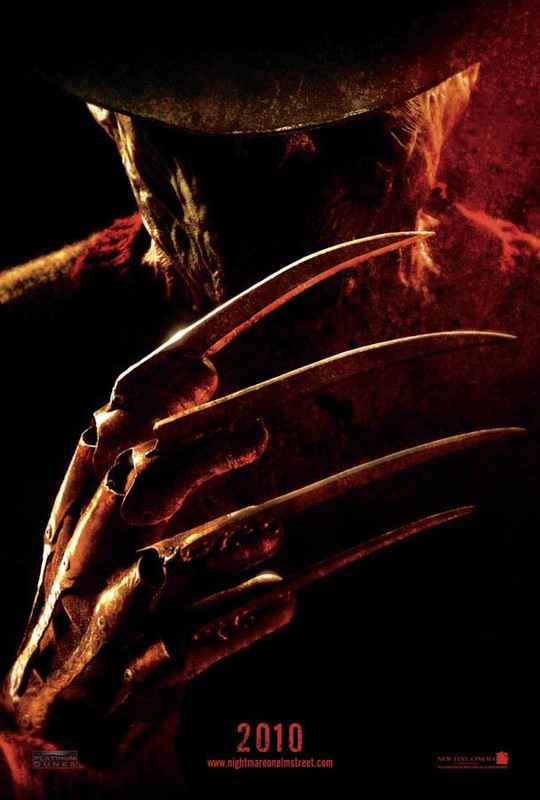 You can’t have A Nightmare on Elm Street movie without Freddy and the glove is filled by Jackie Earle Haley, off of Watchmen. At times, he’s great but again, the movie conspires to ruin his performance with terribly inconsistent make-up that ranges from highly effective all the way down to isn’t-that-just-sponge-cake with some rudimentary CGI filling the spaces in between. Furthermore, the writers clearly didn’t know whether to go in the moody, creepy direction that this new atmosphere would warrant, or give him the witty one-liners and put-downs that the fanboys would be baying for. After thinking about it for a second, they did both and we got the worst of both worlds. If the 26 years between the two versions have taught us one thing, it’s that 26 might be a big number, but before we start considering a remake of the sequel, let’s have another look at that number back in the second paragraph: 9.387 million. As a starting point, I think that’s perfectly reasonable. I’ll be perfectly honest. 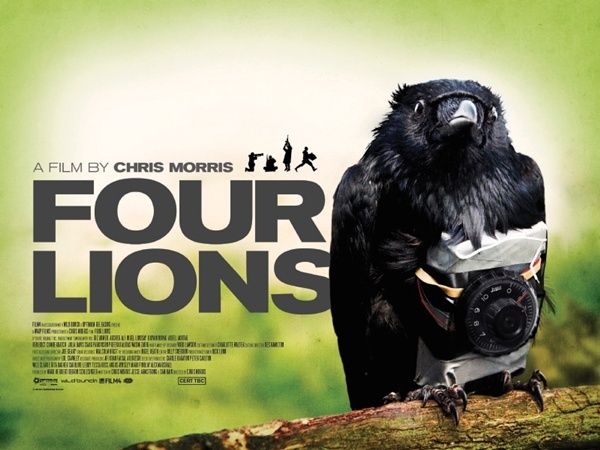 Up until a couple of days ago, I hadn’t heard of Four Lions, the first foray into feature films for Chris Morris, the controversial mastermind behind Brass Eye and The Day Today. Four Lions, by all accounts, isn’t an easy, safe, comfortable debut and nor would we expect it to be, given that it focuses on a group of bird-brained, would-be suicide bombers as they plan and execute an attack on London. If that sounds a bit too close to the actual events of 7/7, well, groups representing the victim’s families would agree and there are radio phone-ins dedicated to this fact. There are even calls for the film to be banned. People who haven’t seen this film don’t think anyone should get to see it and without these phone-ins and outrageous calls, I wouldn’t even know the film existed. Perhaps, judging by the lack of media and promotion it’s received in the weeks leading up to its release, this reaction is exactly what the marketing guys were waiting for. Personally, I come from a position of admiring Morris’s work and being of the South Park opinion that either everything’s okay or nothing’s okay. I went along with the expectation of being entertained, perhaps occasionally shocked, but not offended. In short, my expectations were met. The film walks a reasonably familiar line in that the humour — and it is very, very funny — is mostly tragic and awkward with uneasy homeliness. It plays this against very honest, touching scenes, especially those with Omar, the main bomber, and the normal, almost perfect family who fully accept and approve of what he sees as his destiny and duty. What is less familiar is the need or desire to feel emotionally engaged with the main characters. Waj (who incidentally is played by Fonejacker Kayvan Novak) and Fessel especially are brainwashed sheep; a kinda jihadist version of Laurel & Hardy’s removal men. Barry, the white, English convert and most extreme of the group is easy to mock as are his plans to blow up either a mosque or Boots. But Omar (Riz Ahmed who also does a turn in Centurion) is a tough nut to crack, particularly when his own doubts begin to creep in. We clearly don’t want him to succeed, but we want a happy ending. Don’t we? Morris does a fantastic job as director and cowriter. Notwithstanding a needlessly contrived scene with two police marksmen discussing the nuances between wookies and bears, the focus is tight and personal and resides in fly-on-the-wall, mockumentary territory. There’s no soundtrack and it starts and ends abruptly in a nod to United 93. 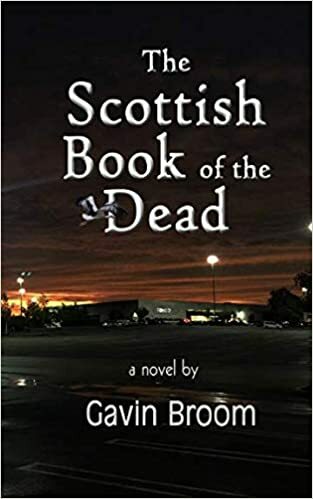 It’s shot in a tight aspect with a handheld feel that adds to the claustrophobia but never becomes too shaky so it distracts or induces nausea. That said, there are more than a few punch in the gut moments that could unsettle a breakfast. A bomber in a northern England town hall meeting is a stark reminder that while this is played for laughs, it’s also undoubtedly possible and arguably, it’s already happened. Is there enough to upset the phone-in brigade? Undoubtedly. Part of the success of the film is that a lot of the images are familiar. The CCTV shots at motorway service stations is ingrained in us. But my advice would be that those who suspect themselves of being offended by this fayre should simply avoid it. For everyone else, I’d suggest that this is an uncomfortable but important and brave film that at least goes someway to demystify something that many of us are happier to pretend doesn’t exist or don’t even try to understand.